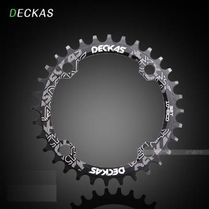 Deckas 38T Chainring narrow-wide tooth profile. 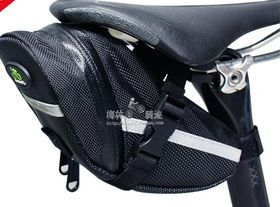 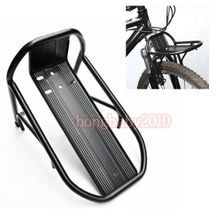 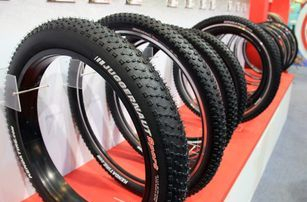 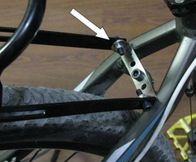 With deeper tooth and narrow-wide tooth profile this will prevent the chain from derailing. 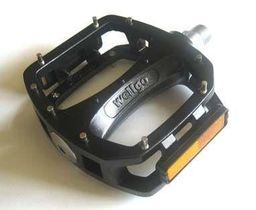 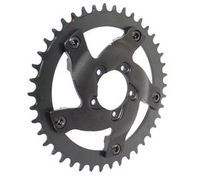 Chainring adaptor from Bafang BBS02 and BBS01 to 4-hole 104 BCD. 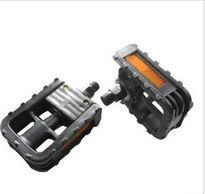 Tektro hydraulic disc brakes c/w cut off function for BBS setup. 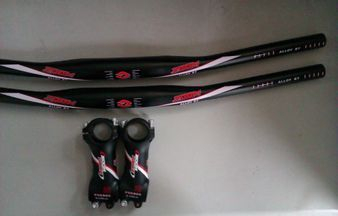 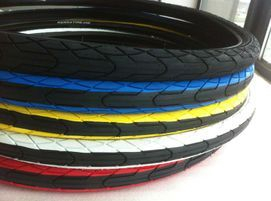 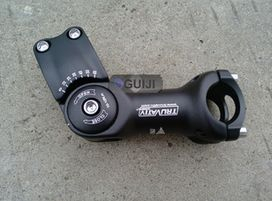 Front and rear set. 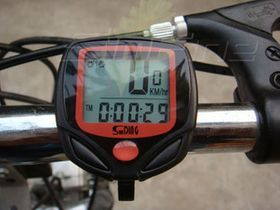 Bafang shift sensor for BBSHD, BBS01 BBS02. 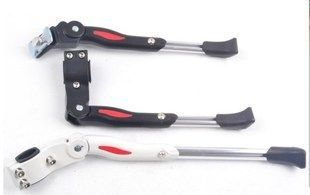 Bafang programming cable compatible with controller C961 and C965. 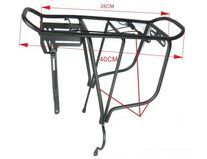 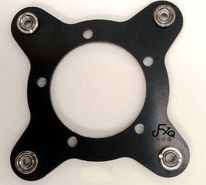 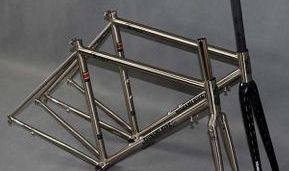 Front rack - Can be mounted on Vbrake mounting or we can supply brackets for fork mounting add $10. 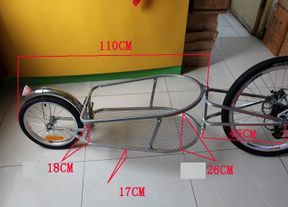 For load carrying capacity, riding stability and ease of use this trailer can’t be beat! 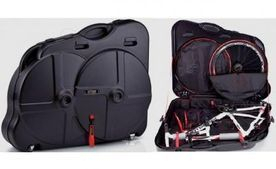 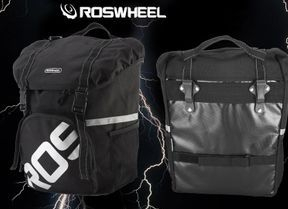 Lightweight aluminum construction protects contents from the elements. 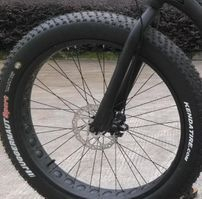 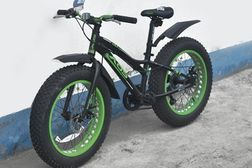 A single wheel rolls easily over most any terrain. 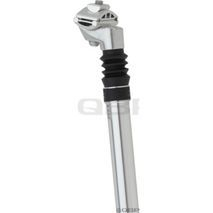 Sturdy aluminum yoke articulates for enhanced handling and increased stability while riding. 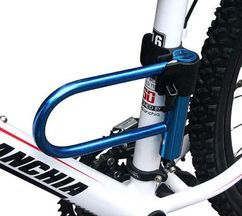 A clever quick release system attaches trailer to bike without use of tools. 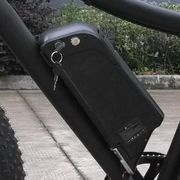 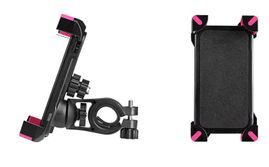 Universal phone / GPS holder. 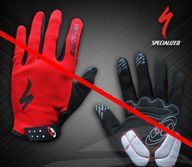 Specialized riding gloves - Red with black palm.